BBC and Amazon have announced a partnership to bring Neil Gaiman and Terry Pratchett’s novel Good Omens to the small screen. Amazon Studios will transform the novel into a six-episode limited series, debuting its transformation on its Amazon Prime Instant Video service, with it also set to make an appearance on the BBC. 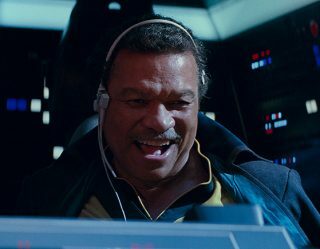 The adaptation will debut in 2018, with it consisting of six one-hour episodes penned by the book’s co-author Neil Gaiman. 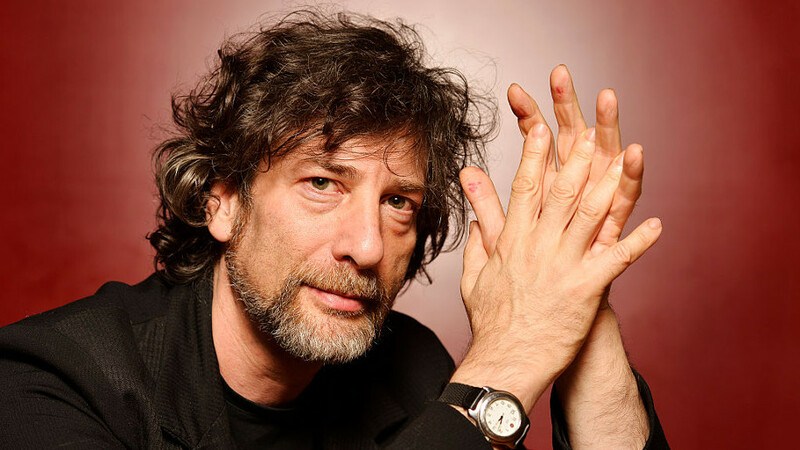 Gaiman is also serving as showrunner, while BBC Studio will co-produce the series alongside Narrativia (owned by Pratchett’s daughter Rhianna) and The Blank Corporation. 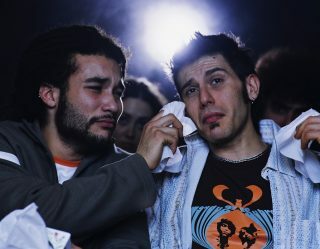 The book is a comedy that revolves around the birth of Satan’s son, which brings about the beginnings of the apocalypse. However, the devil’s plan to bring an end to the world is compromised by the angel Aziraphale and the demon Crowley, who have grown accustomed to life in England and therefore seek to sabotage the end of the world. The war between Hell and Earth is also delayed by the absence of the Antichrist, who has accidentally been raised by the wrong family. 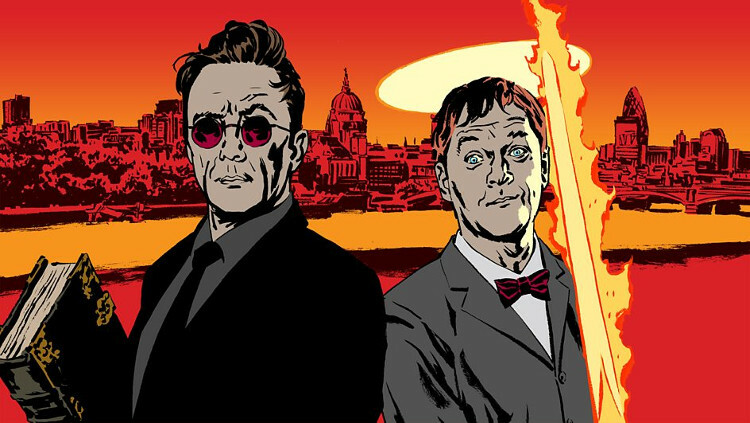 The notion of a Good Omens TV series had been circulating since 2011, though Gaiman and Pratchett have never brought it to fruition. However, following Pratchett’s death in 2015, Gaiman revealed that he was writing the six-part series as a posthumous request from the late, legendary author. A radio adaption had also previously made its way to air, with Mark Heap and Peter Serafinowicz assuming the lead roles. It’s uncertain who will star in the TV series.